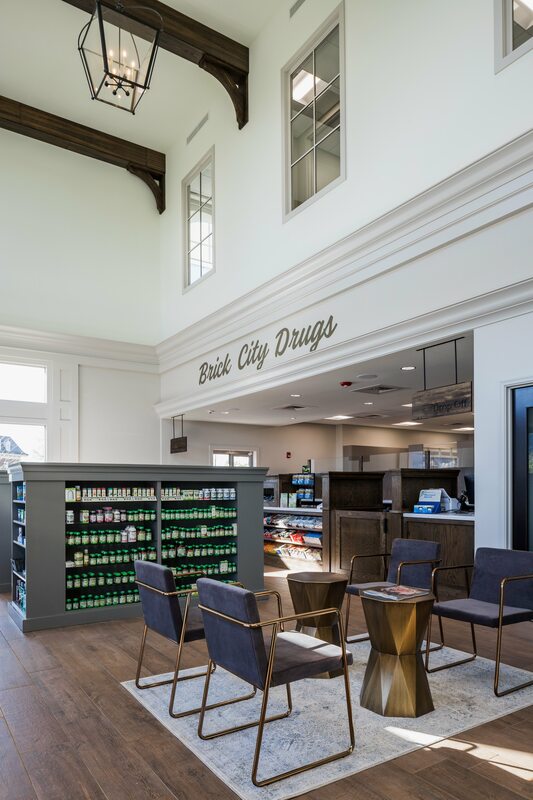 In an effort to bring a local option to their hometown of Madison, Mississippi, the owners of Brick City Drugs and Vital Care of Mississippi enlisted the design services of WBA Architecture. 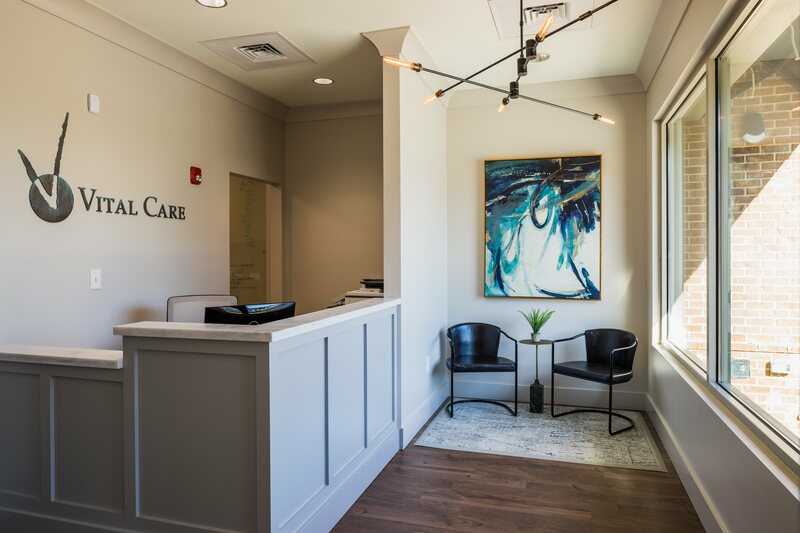 With a vision for a place where customers are comfortable and feel at home, the space melds the functional needs of a full-service pharmacy and infusion pharmacy with warmth and small-town charm. 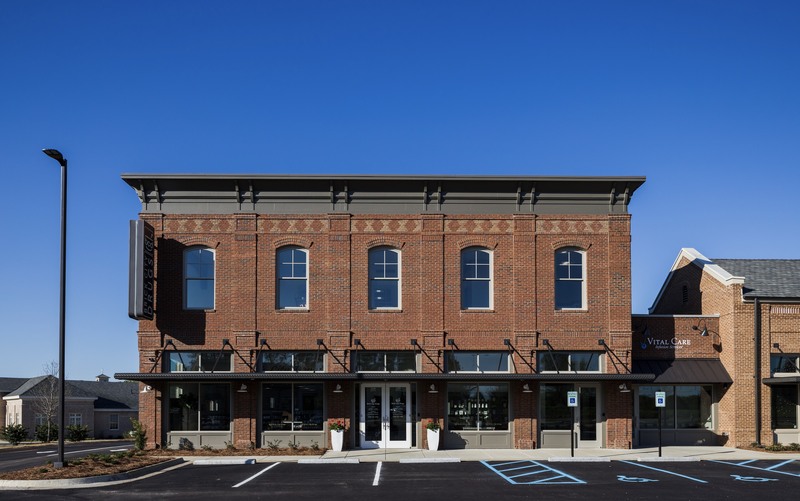 ©2019 Wier Boerner Allin. All rights reserved.